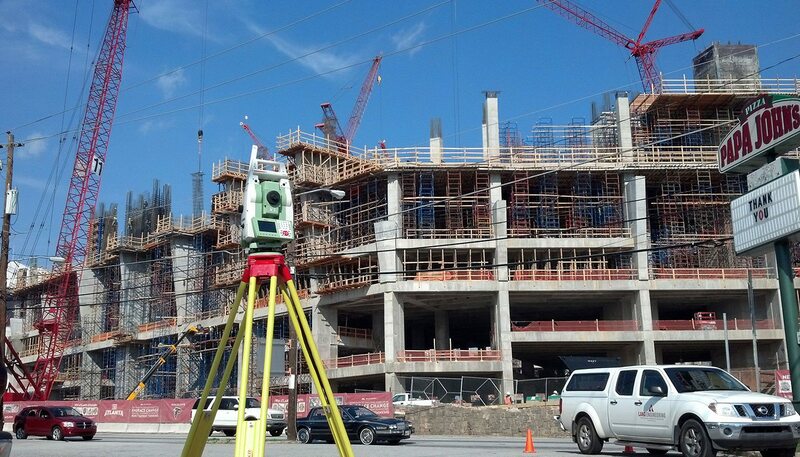 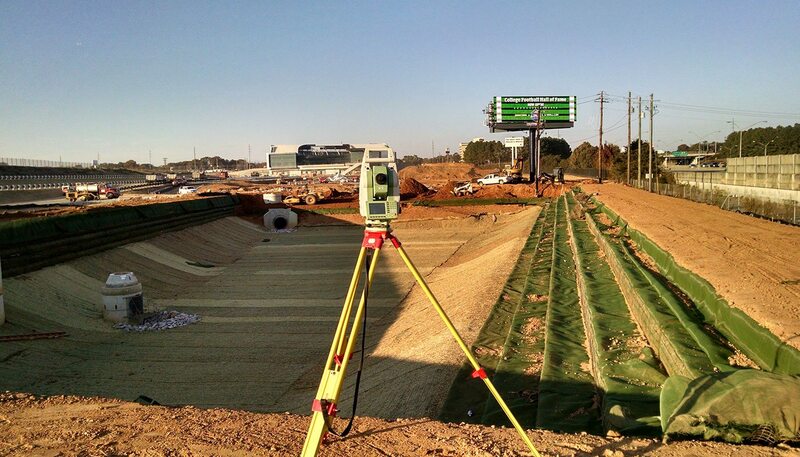 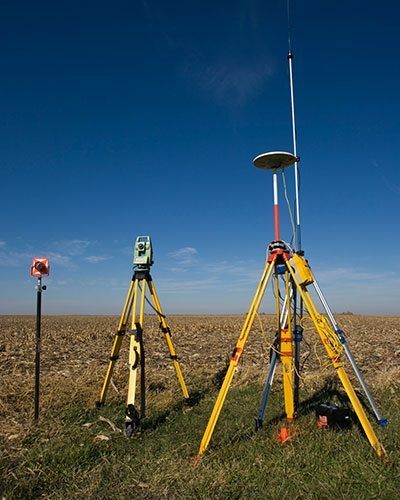 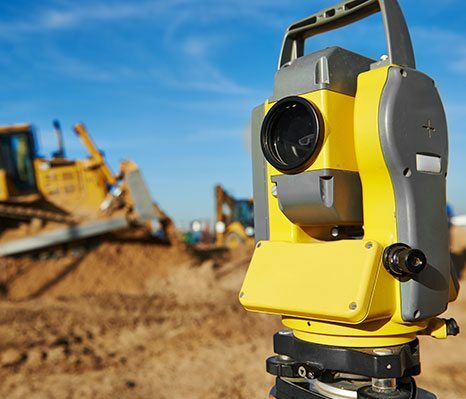 Land Engineering, Inc. is a leading professional land surveying and civil engineering firm based in McDonough, GA. We specialize in providing complete land surveying solutions for residential, commercial and public works projects throughout metropolitan Atlanta and surrounding regions. 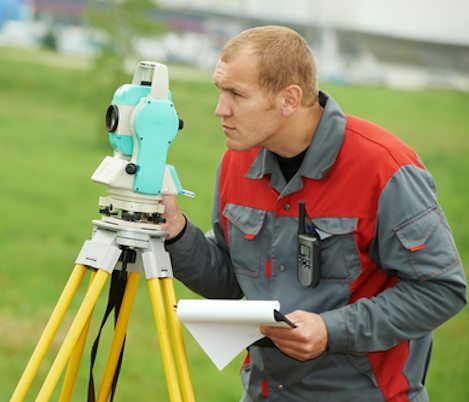 Our expert surveying team consists of both licensed civil engineers and surveying specialists. 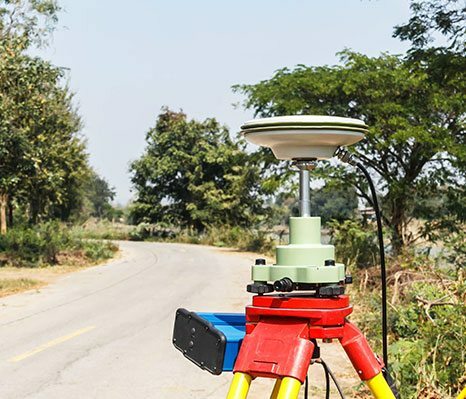 This unique combination of skill sets enables us to better understand our client’s needs, meet deadlines and provide solution-driven results.